Earlier this year, Ghost Adventurer’s Zak Bagans purchased a supposed demonic house nicknamed the “Portal to Hell” with the intent to document his experiences. 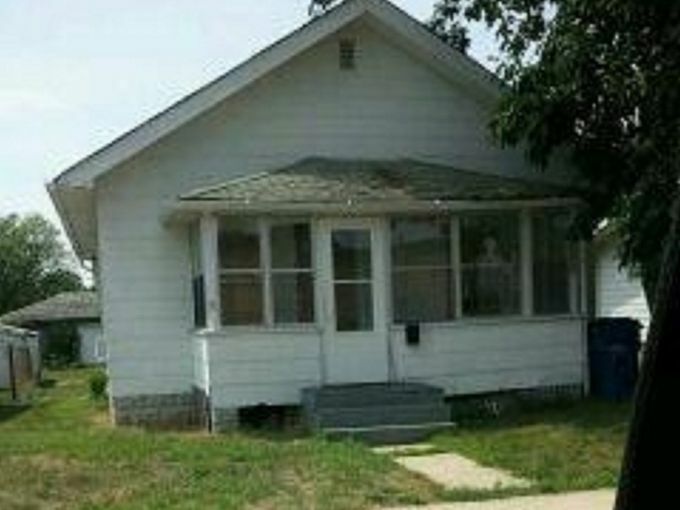 The home in Gary, Indiana went for a bargain price of $35,000. [See prior post “Buying a ‘Haunted House’: A New Trend”] Now a family claims a girl visited the highly publicized home and became possessed. Zak convinced the former renters to return for the production. Shortly after her arrival, the girl suffered violent outbursts. Zak and company took the girl to a Catholic priest who preformed an exorcism. Reportedly the entire exorcism was filmed and will presumably appear on Zak’s new shoe about the house. Filming finishes in December. Traditionally the Catholic Church does not permit filming of exorcisms; nor does the Church release information about reported exorcisms. Viewers will have to see whether or not the Catholic Church actually participates and releases a comment.